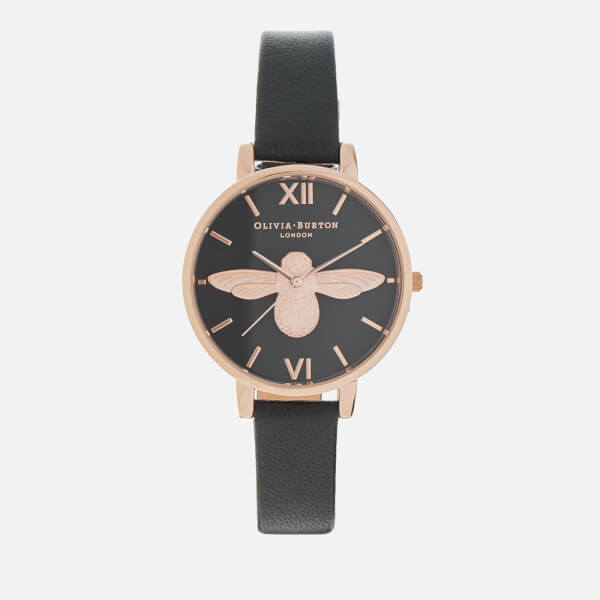 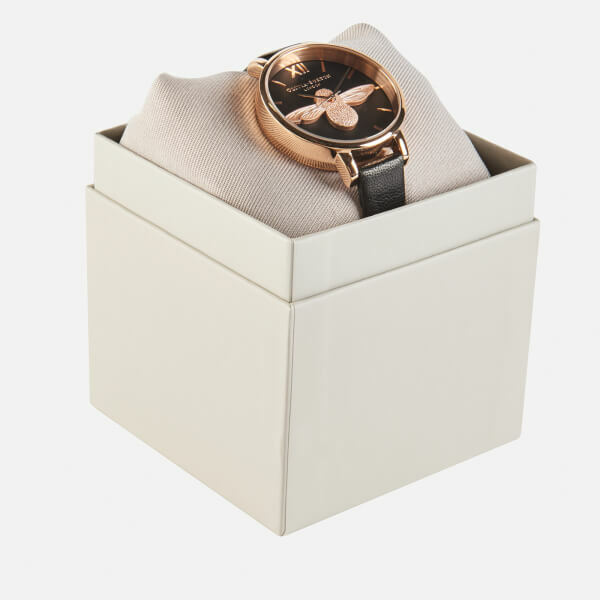 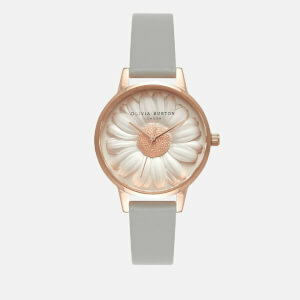 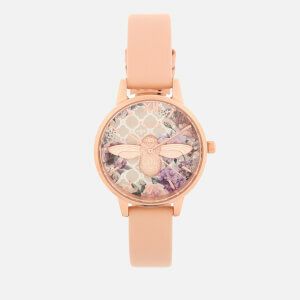 Women's 'Big Moulded Bee' watch from Olivia Burton with chic, rose gold-plated case. 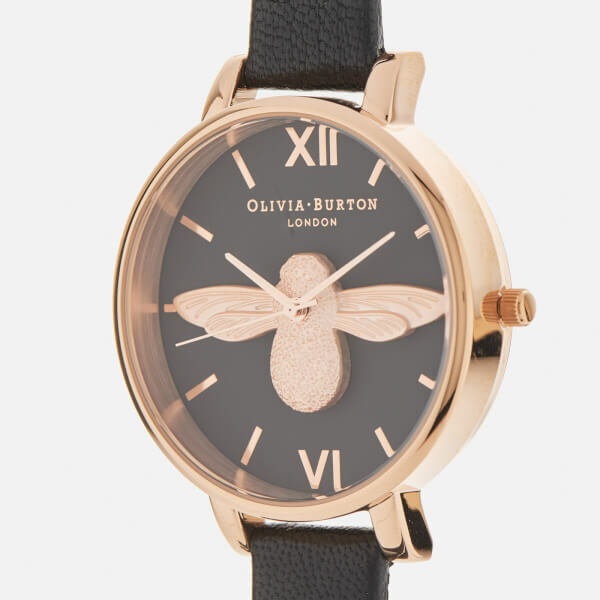 Striking and opulent, the timepiece features a rounded face with edgy black dial that has been embellished with an intricate, 3D, rose gold bee motif. 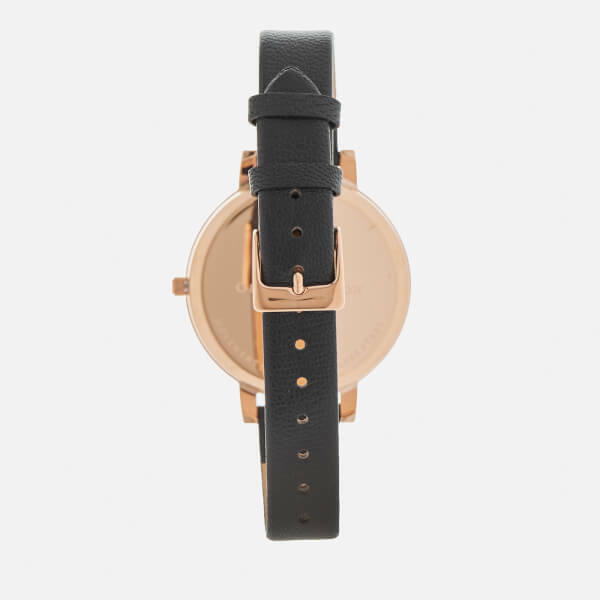 Fitted with a soft leather strap that has been embossed with branding to the underside. 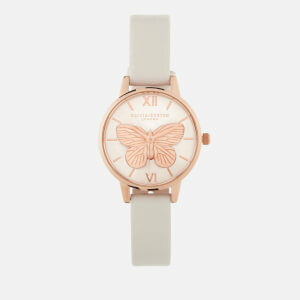 Powered by three-hand Japanese Quartz Movement and complete with Olivia Burton etching to the back of the case. 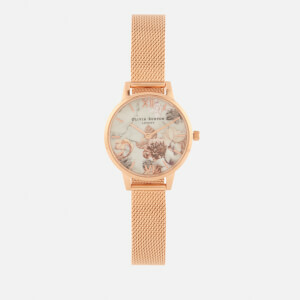 Diameter: 38mm. 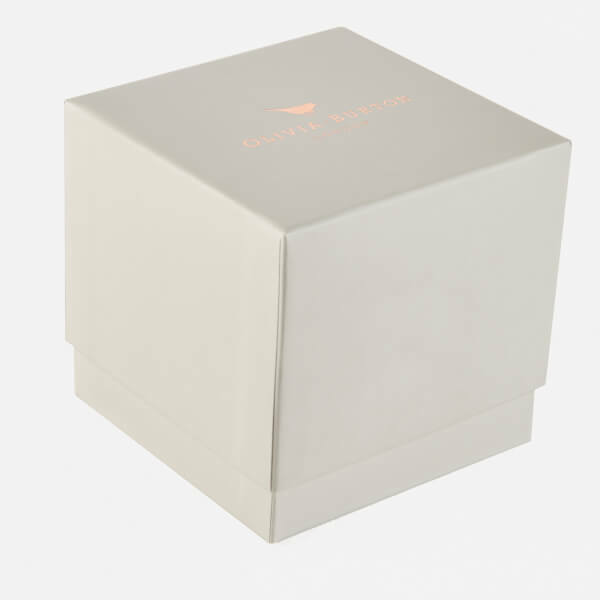 Case Depth: 11mm.